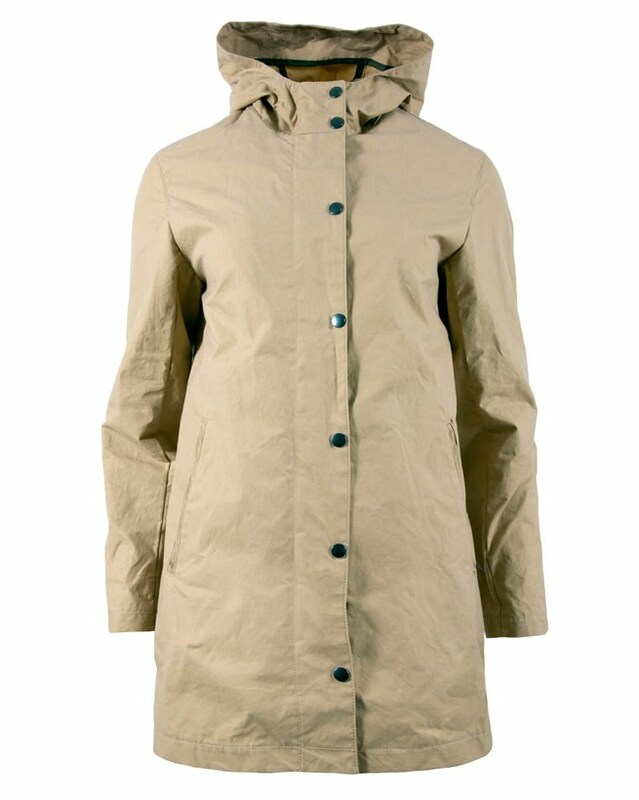 Ideal for all seasons this coat is unlined with taped seams, made from hybrid aero fabric which needs to be reproofed with a wax treatment. 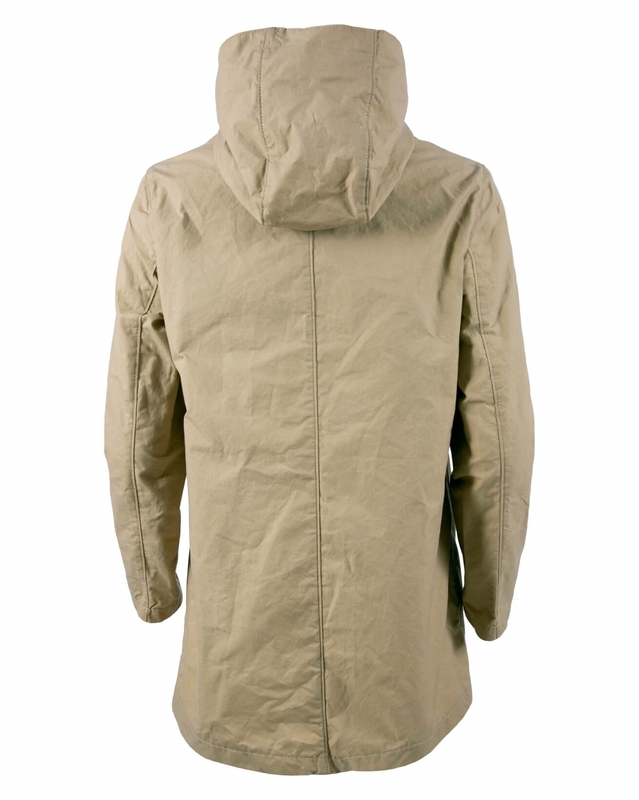 Perfect for adventures, it's lightweight enough to cover you year round. This is the shorter of the two styles. Quality of product good but unfortunately had to be returned as too small . Very impressed with customer service and prompt delivery!